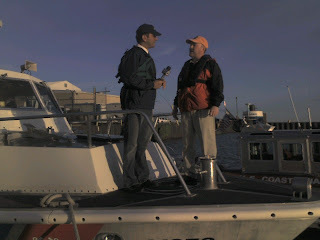 NewsChannel 5 anchor Paul Kiska interviews Frank Jennings of the U.S. Coast Guard about boating safety. They talked about new life preservers that aren’t as bulky as the old ones. They also talked about drinking while boating. It’s more dangerous because the wind and the waves can make navigating a boat more difficult while impaired. Also, many times people who are drunk may end up swimming the wrong way (down) instead of the right direction (up) because of an imbalance in the inner ear. 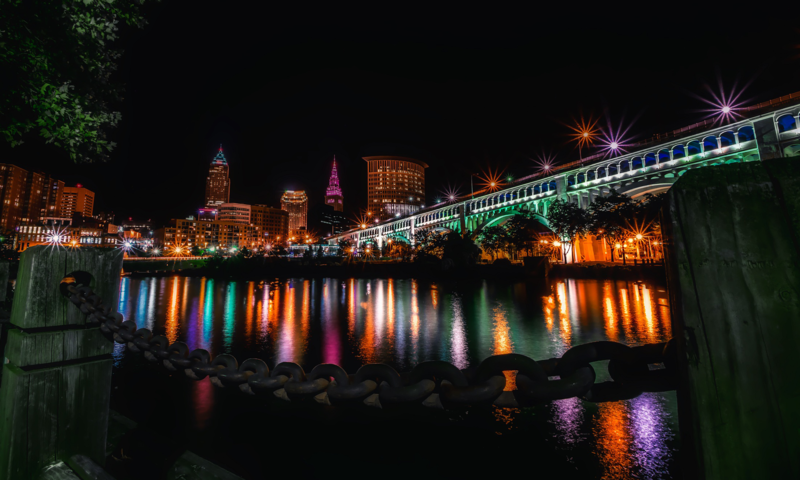 If you didn’t watch Good Morning Cleveland this morning, that’s only a little bit of what you missed. Did you hear McDonald’s is giving away free sandwiches today and Dunkin’ Donuts is giving away free ice coffee? More information from this morning’s show!